Attracting, recruiting and subsequently retaining top IT leadership talent is a key challenge for CEOs in today’s constantly evolving business climate. In a highly competitive marketplace, clients and candidates alike will selectively engage with recruitment partners with deep credibility, reach and a proven recruitment track record of operating successfully at the executive layer. 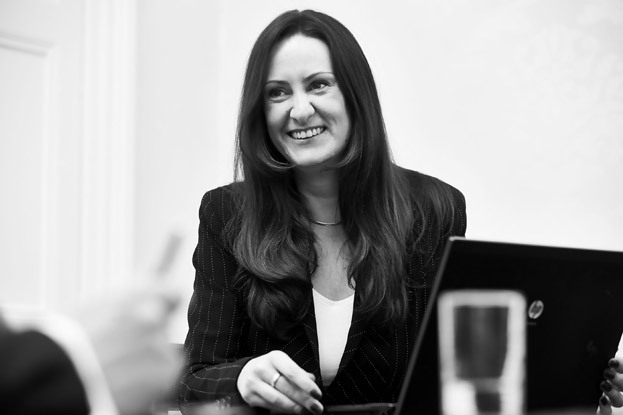 Trinity’s IT Leadership & Strategy practice is run by Laura Spencer who has 20 years experience across both IT Leadership & Architecture recruitment, with a proven portfolio of successful placements, working with leading blue-chip UK organisations and Public Sector entities. Partnering with ‘C’ level executives in FTSE 100, leading consulting organisations and Public Sector entities, Trinity are engaged to provide organizational development and talent consulting to help clients identify which IT leadership roles they need to hire in order to deliver against their overall business objectives. I have had the pleasure of working exclusively with Trinity for the past 4 years. We have hired all our Technology Leadership roles with their able assistance. The calibre of candidates recruited into the company has contributed a significant difference to our bottom line. True specialists with credibility and integrity to boot.